Although you always do your best to be a responsible driver, accidents are inevitable at times. This is why it’s good to know what you should do if you’re involved in a car crash. Apart from knowing the number of a local accident towing company, here are the things you should do if you find yourself in a tricky situation. It is normal to feel a range of emotions after a car crash. However, this might prevent you from thinking clearly and acting accordingly. As such, take a few deep breaths or count to ten to calm down. Remember, the calmer you are, the better you’ll be at handling the situation. If you can’t get out of the car or it isn’t safe to try, ensure that your seatbelt is fastened. Switch on the hazard lights and then call emergency services or the police. On the other hand, if the accident is just a minor one, you can turn off the engine and get out of the car. Check on everyone involved in the crash and see if any of them are injured. You may also consider calling for accident towing in Perth after calling the authorities. While waiting for the police, take the opportunity to ask for the other driver’s information. This includes their name, address, phone number, licence plate number, make and model of the car, and their insurance carrier and policy number. 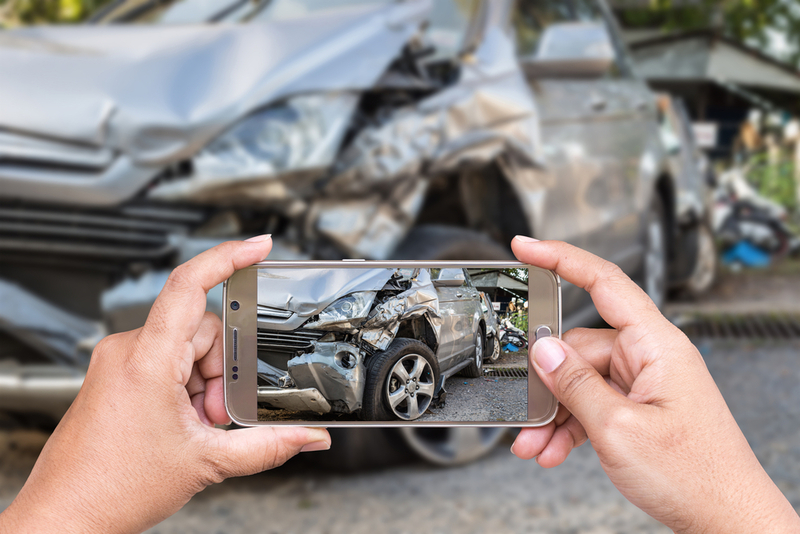 You might think that you won’t forget what just happened, but it’s still best to take notes and photos of the crash to make it easier for you to lodge an insurance claim and to recount the event to the police. Describe what happened in as much detail as you can. Even if you feel ok and have no visible injuries, it is wise to see a doctor after the accident. Take note that some injuries caused by car accidents don’t immediately show symptoms. It’s always better to err on the side of caution to ensure your health and safety. Being in a car crash is indeed a harrowing experience. As such, it would be wise to keep a list of people you can contact immediately, including those who can provide you with a tow truck in Perth to get the assistance that you require. If you need reliable and affordable accident towing in Perth, Call Performance Towing WA. We are here to help!